We ask that the Annual Fund campaign be your first giving priority. Virtually no part of the school is untouched by your Annual Fund gift. Program development, faculty salaries, counseling, field trips, class retreats, Minimester, tuition assistance, library media center resources, science equipment, art supplies, drama and music productions, on-campus speakers, up-to-date technology, athletic equipment and much more rely on annual giving. Because the school uses your Annual Fund gifts in so many ways, it is most helpful to give an unrestricted gift which allows us the flexibility to meet immediate needs and take advantage of opportunities as they arise. We will always steward your gift to its highest and best use for the school. Your Annual Fund participation is a tangible vote of confidence in the Catholic, Augustinian education our students receive. Your generosity is one of our greatest blessings. Thank you. 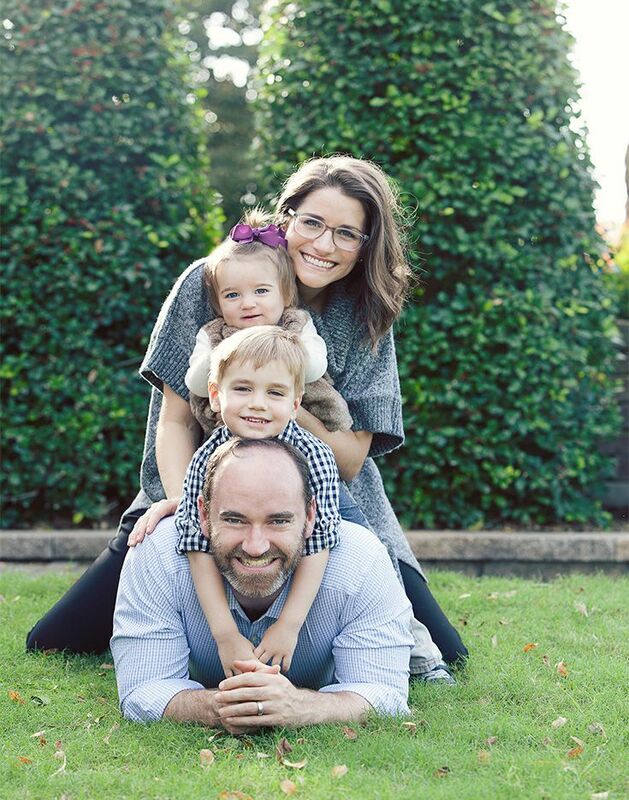 "As a parent and teacher, I feel blessed to be a part of the Cascia community. I see the importance of these gifts to the annual fund on a daily basis in my classroom. Donating to the annual fund is one crucial way of ensuring that Cascia is able to extend financial aid to deserving students. 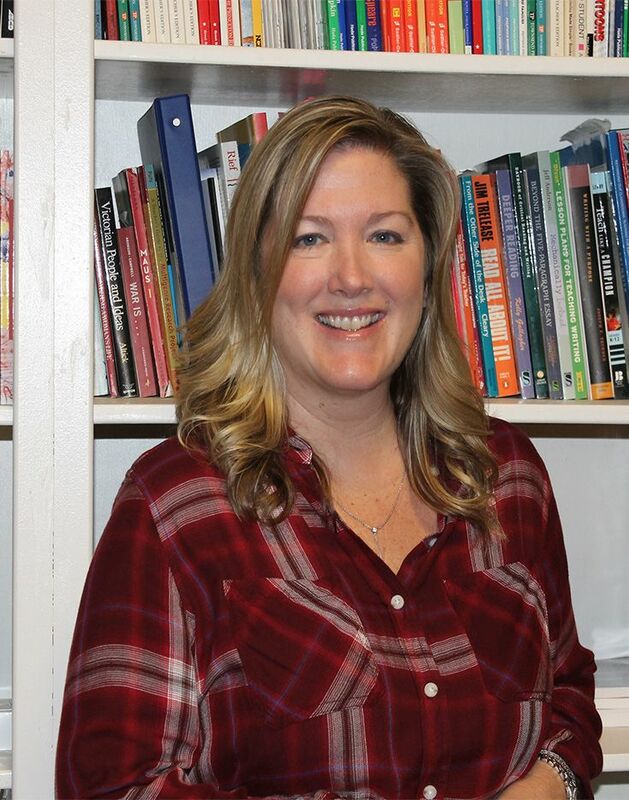 I wouldn't want to miss a chance to help a student in need." Q. Why does Cascia Need an Annual Fund? Your contribution to the Annual Fund is vital because it supports the daily life of the school by funding about 5%, or $380,000, of Cascia’s operating budget and it covers everything from tuition assistance to academics, athletics, arts, and faculty salaries. Q. Doesn’t tuition cover the cost of a student’s education? Tuition covers about 81% of the cost of a Cascia education. For every $1 needed to run the school, 81 cents comes from tuition. Your gift to the Annual Fund helps bridge the gap between tuition and operating costs and supports a diverse community of learners, excellent facilities, a talented faculty and staff, and much more. Q. Who is asked to participate in the Annual Fund? 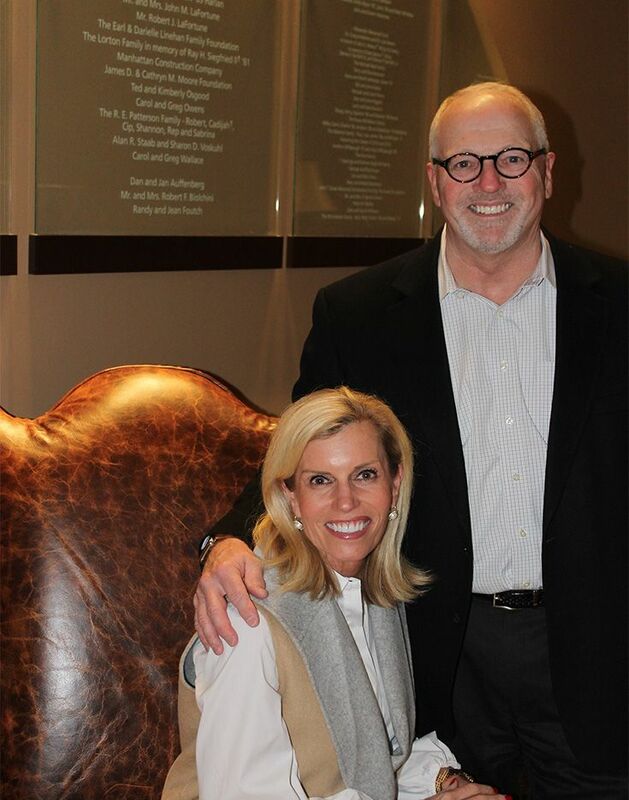 The Annual Fund is made up of gifts from current parents, alumni, parents of alumni, Board members, grandparents, faculty/staff, and friends of Cascia Hall. 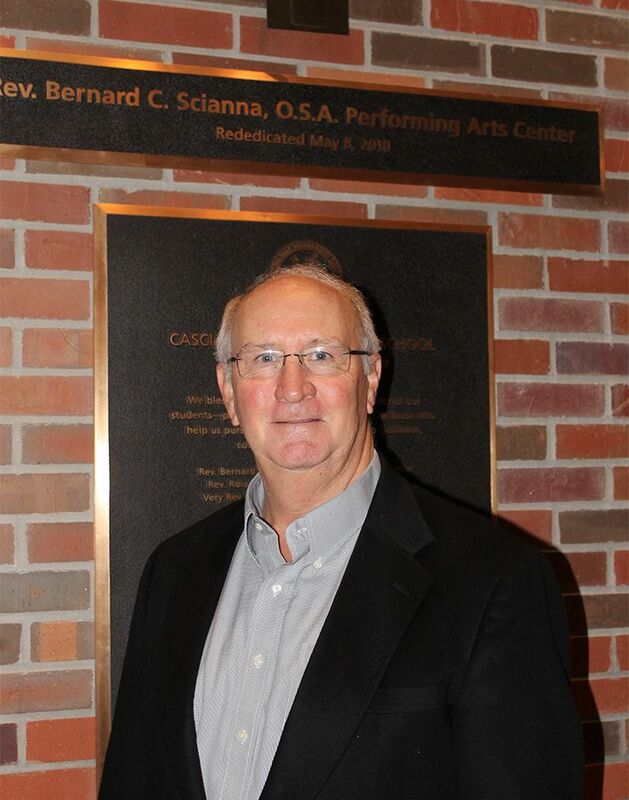 Each year 100% of Cascia’s faculty/staff and Board of Directors participate in the Annual Fund. We strive for the highest levels of participation from all of our constituents. Q. When can I expect to be asked for a contribution to the Annual Fund? In October and April, you will receive electronic messages and printed materials explaining the importance of the Annual Fund. We hope that you will make your contribution at that time. Committed volunteer parents on the Annual Fund Leadership Team will contact you to answer any questions you may have and to encourage your participation in the Annual Fund campaign. Giving opportunities are available through the mail, online, by telephone, and in person. You should give whatever you feel comfortable giving. Annual Fund gifts range from $10 to $20,000. Gifts of any amount are deeply appreciated and make an immediate difference for our Cascia students. Q. Can I designate my Annual Fund gift for a specific program? Giving an unrestricted gift allows Cascia to allocate funds where they are needed most but, yes, you have the ability to designate any amount to financial aid, arts, athletics, technology, or academics/faculty salaries. Q. What about my company's matching gift program? Does Cascia help with that? Certainly! While we ask that you contact your company’s personnel office and supply the necessary form, we will be happy to handle all the details of processing. This is an easy and wonderful way for you to leverage your gift since Cascia recognizes company-matching funds as part of your total gift. If you make a $250 personal gift and receive one-to-one matching gift funds, our records will reflect a $500 total gift. Q. When is Cascia's fiscal year? Our fiscal year begins July 1 and ends on June 30. However, gifts made before December 31 are especially helpful in allowing us to plan the year’s programs with confidence. All gifts made to the Annual Fund are used within the fiscal year they are given. Cascia Hall School is a section 501 (c)(3) non-profit organization listed in the Official Catholic Directory, therefore your gift is tax deductible to the full extent as determined by IRS regulations. A letter will be provided acknowledging your gift, and this letter will be your receipt for tax purposes.